Paris is the capital of the arts, the city of lights with 134 museums, 170 theatres and concert halls and many festivals. Paris is also very green with more than 400 parks and gardens. Paris is great for sports lovers with 33 swimming pools, 180 tennis courts and 75 sports grounds. 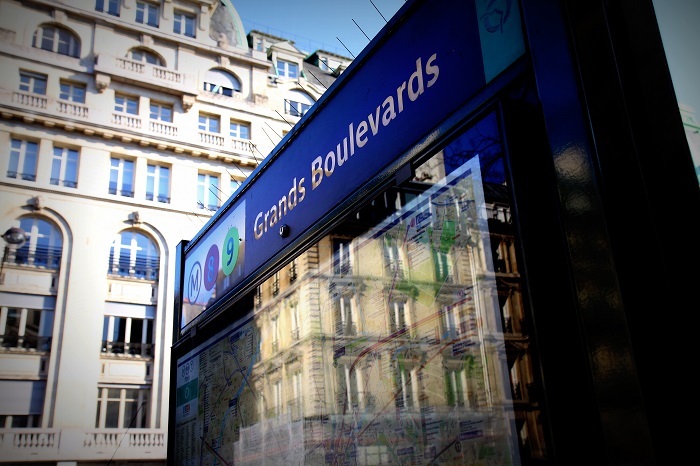 Our district: Les "Grands Boulevards" There are many theatres and concert halls near the school, such as the Opéra Garnier, the Théâtre des Variétés and the Théâtre du Gymnase where the famous French comic, Coluche, performed as well as Gérard de Nerval ‘s favourite actress, Jenny Colon. 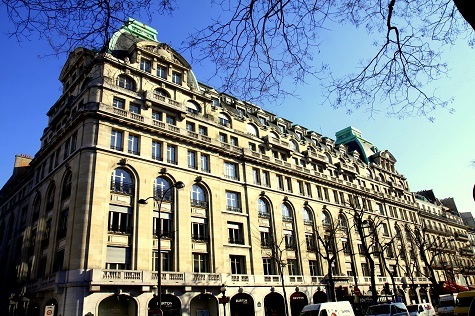 The school is located in the heart of Paris, between the Opéra Garnier, the Louvre museum and Notre-Dame cathedral. Located on the second floor of a beautiful, typically Paris building, there are 20 bright and spacious classrooms all equipped with audio visual equipment. 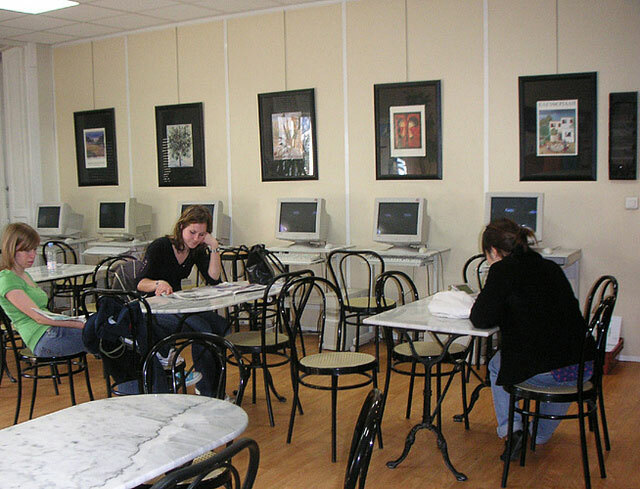 During their break, students get together at the school cafeteria where there are many magazines and newspapers available in French. Students can get a coffee, a soft drink or a snack whilst checking out the cultural activities available. There are also computers with Internet connection available in the cyber-cafeteria. Free Wi-Fi is available throughout the school. ACCORD is a private Institute of Higher Education (no. 588 at the Académie of Paris), a member of SOUFFLE and Campus France. 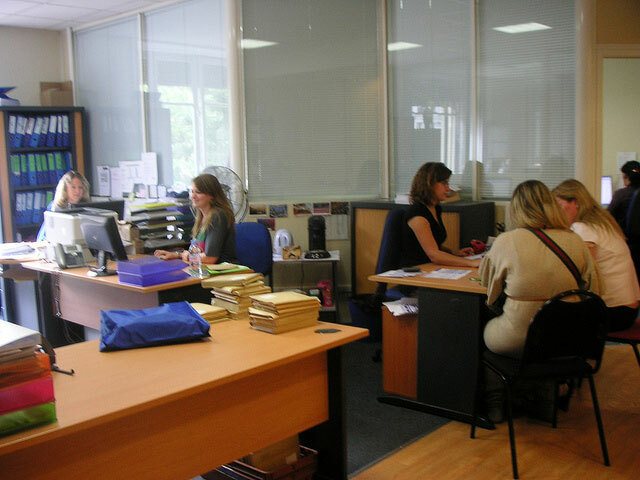 - a school staff attentive to the students’ needs. 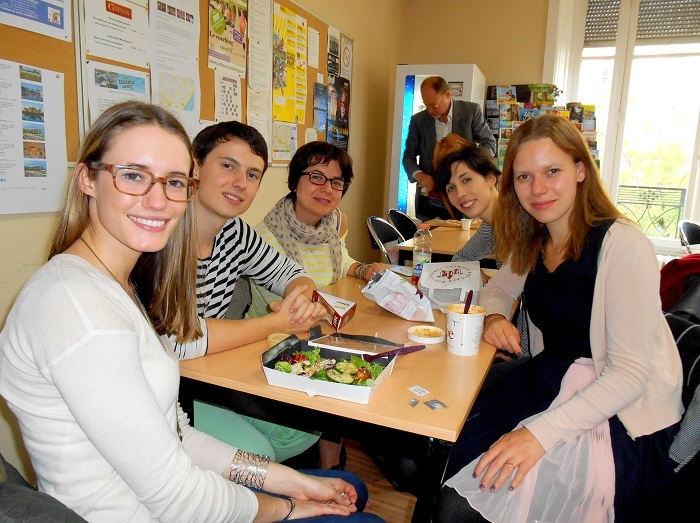 Study alongside students of more than 50 different nationalities!